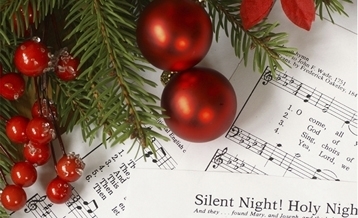 A traditional carol concert, part of Raymond Gubbay's Christmas Festival. 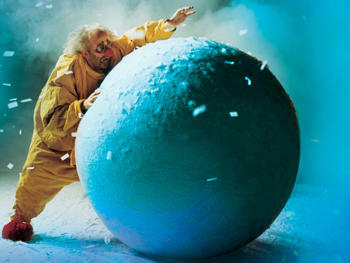 Due to popular demand Slava's Snowshow returns to Southbank Centre's Royal Festival Hall! The multi award-winning international sensation Slava's Snowshow has delighted and thrilled audiences in over 80 cities around the globe including New York, Los Angeles, Paris, Rome, Hong Kong, Rio de Janeiro and Moscow. This Christmas, experience a joyous, dream-like world which will touch both your heart and funny bone, culminating in a breathtaking blizzard leaving you knee-deep in snow!